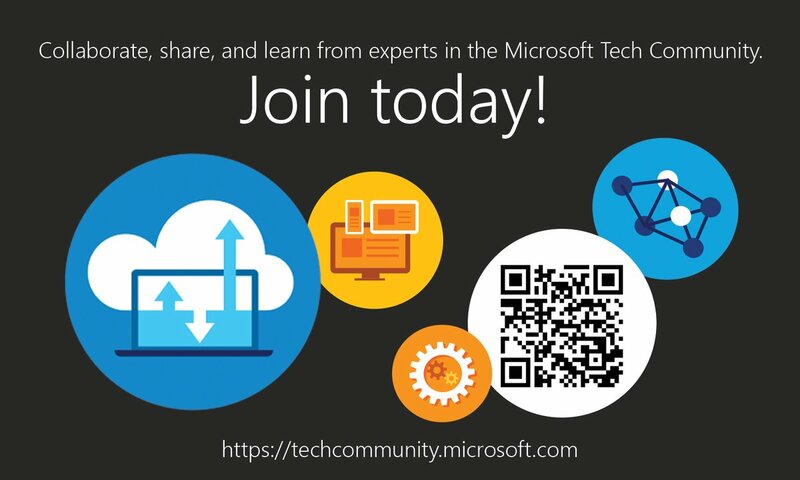 Exchange Anywhere: NPS Extension for Azure MFA reaches general availability ! NPS Extension for Azure MFA reaches general availability ! 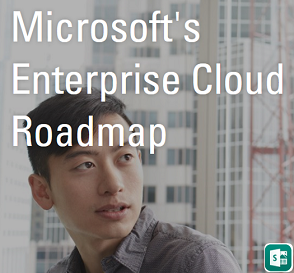 Customers who wanted to secure on-premises clients such as VPN are required to to deploy MFA Servers on-premises, Since Cloud-based MFA services like Azure AD have not traditionally supported RADIUS authentication. Microsoft team announced the availability of "Network Policy Server (NPS) extension for Azure MFA" this February 2017 as a Public Preview, that adds cloud-based MFA capabilities to your authentication infrastructure using your existing servers without the need of On premises MFA Servers specifically deployed for the purpose of securing VPN connections with MFA. You can read about the announcement here: Azure AD News: Azure MFA cloud-based protection for on-premises VPNs is now in public preview! This Week Microsoft team announced the General Availability of "NPS Extension for Azure MFA" inside the "Cloud Platform Release Announcements" blog post. You can review the below Technical documentation to know more on this feature and plan your deployment. Also review the excellent blog post from MVP Freek Breson to know how you can Secure the RD Gateway with MFA using the new NPS extension for Azure MFA. Organizations deployed MFA servers On premises or in IAAS environments for the purpose of securing Remote desktop connections with MFA can now take the advantage of this new extension to leverage Azure MFA and remove the MFA servers. 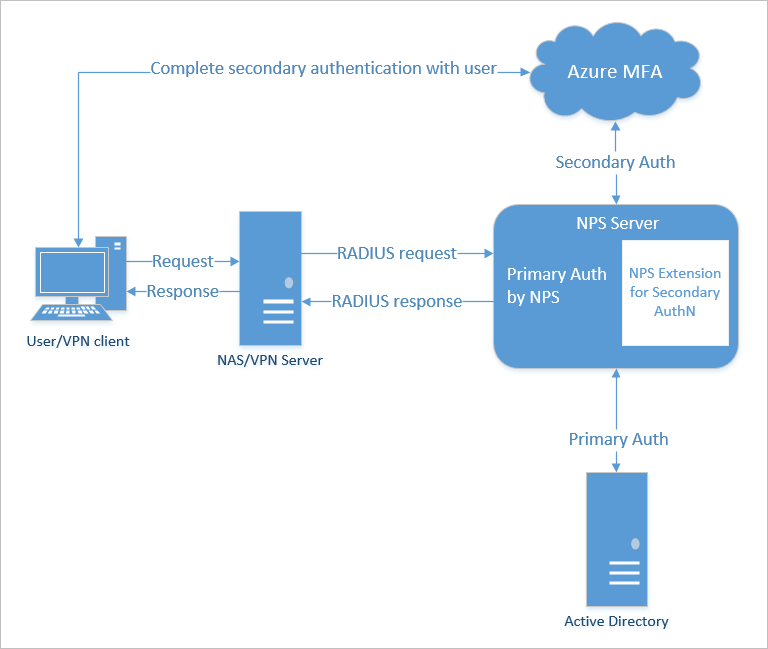 Read here : Securing RD Gateway with MFA using the new NPS Extension for Azure MFA!